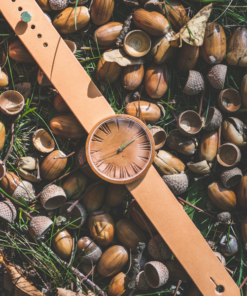 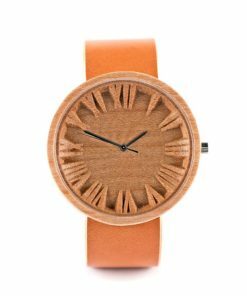 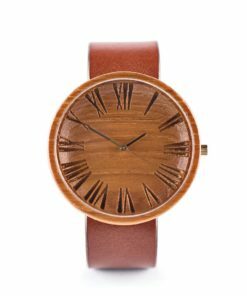 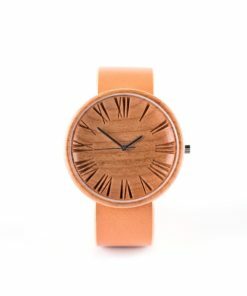 Excelsla is a very stylish wrist watch made of all-natural nut-tree wood, offering a very aesthetic look on the go. 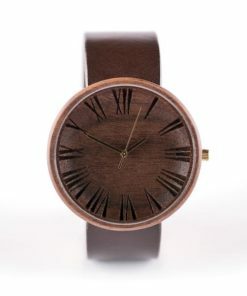 Its main highlights include sapphire crystal glass and Swiss made movement. 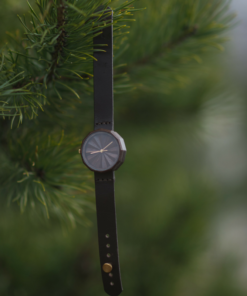 Everything is perfectly installed to deliver optimum accuracy and convenience. 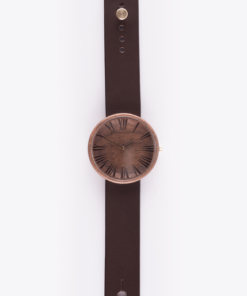 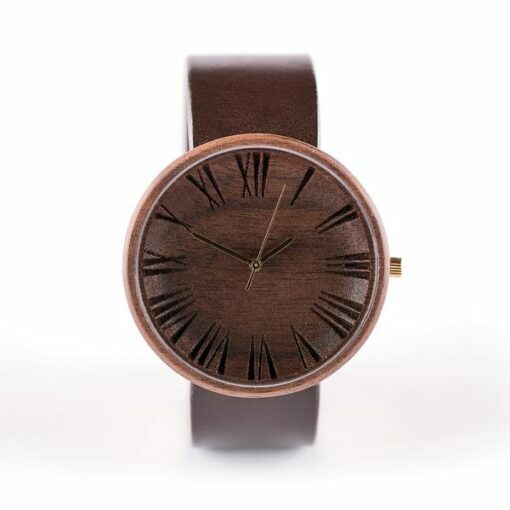 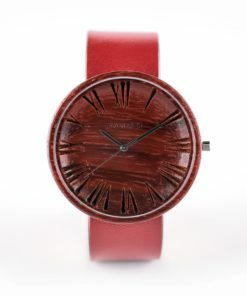 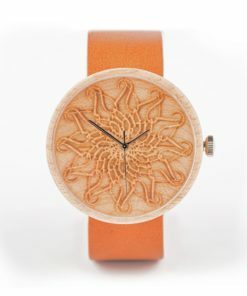 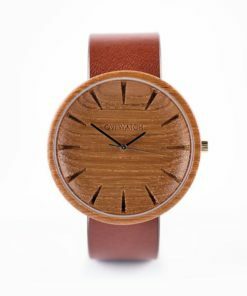 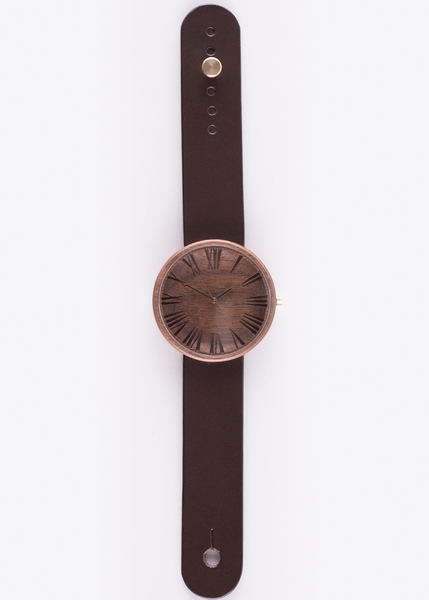 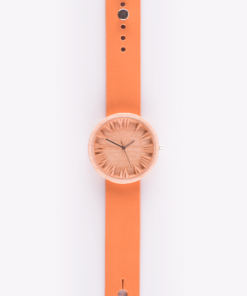 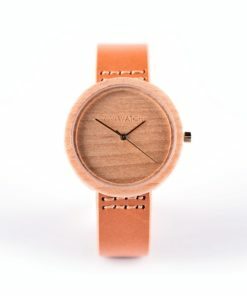 It features a genuine, vegetable tanned leather strap, which is dyed, waxed and burnished by hand. 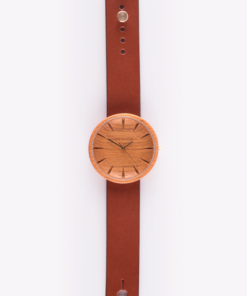 So, it’s fully safe and won’t cause any irritation or rashes. 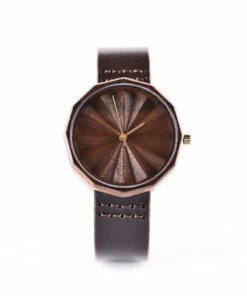 Its lightweight, unique style gives you an extraordinary vibe and a refreshing look. 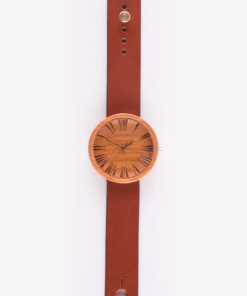 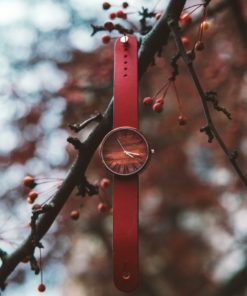 The sapphire crystal glass construction looks pretty awesome with its pure vegetable-tanned leather strap, which is processed by hand to make it look even more natural.